One of Italy’s last remaining, independent and profitable, carrozzeria, Touring Superleggera, has revealed a design concept for German sports car maker, Artega this week at the Geneva Salon. 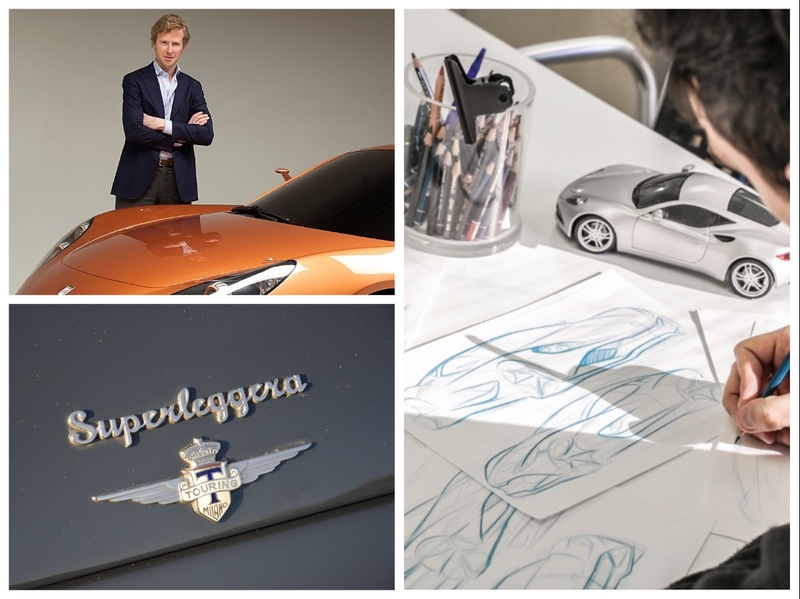 Created by a design team led by Louis de Fabribeckers, the car will be powered by four electric motors, and the first of 60 only examples will be available from June 2019. 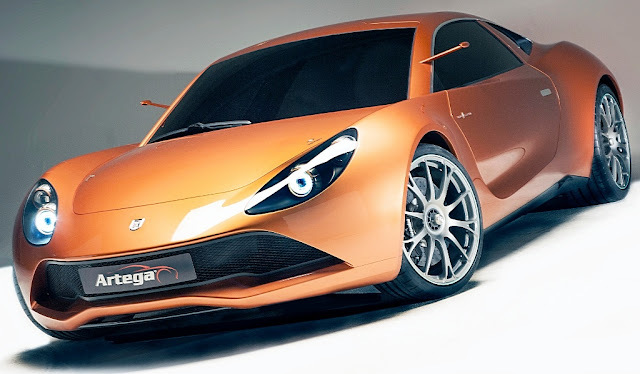 The concept is called Artega Scala Superelletra, and exact pricing will be determined for each order as they are placed, but somewhere north of 500,000 Euros sounds likely.